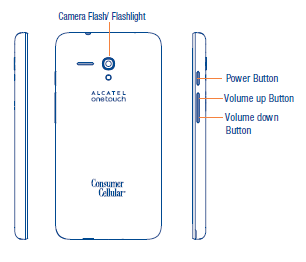 The Alcatel Pop 3 LTE user manual is avaiable in eglish language. 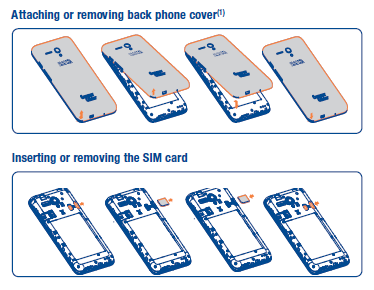 In the manual you can find reference information such as phone layout with Keys and connectors, using home screen, using Applications and widgets menu, tutorial Inserting or removing the SIM card, Inserting memory card, Using the On-Screen Keyboard, using wi-fi calling, email, Connecting to the Internet, using browser, Connecting to Bluetooth devices, Connecting to virtual private network on page 33, using Camera/Camcorder on page 37, using Google maps on page 40, etc. 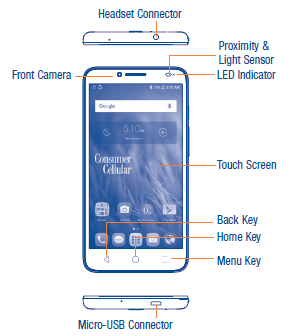 Then about using file manager, phone setting sguide for example wireless and network setting on page 44, Security guide, Backup & reset on page 48, Factory data reset, Update phone, Over-the-air Upgrade.